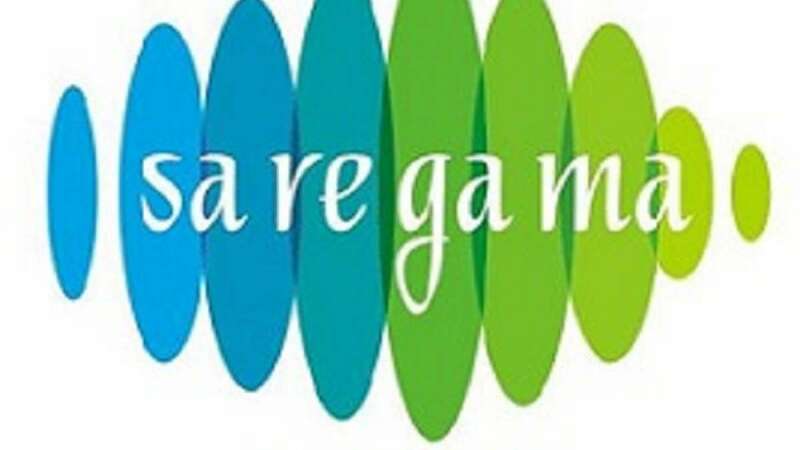 Mumbai : Popular music banner Saregama has ventured into film production through Yoodlee Films under which it will make thought provoking and engaging content, releasing films every month. Targeting the 18-30 age group, the banner will cater to the inherent need for the audience to watch strong thematic content. Yoodlee Films has already made five films, starting with "Brij Mohan Amar Rahe", which will release on September 1. Out of the five films made, three are in Hindi, one in English and one bilingual -- Tamil and Malayalam. "With 120,000 songs Saregama has the biggest and best music IP in the country. With Yoodlee Films, we plan to extend this leadership to film business, thus positioning us uniquely to take advantage of the digital entertainment economy," Vikram Mehra, Managing Director, Saregama, said in a statement. "Brij Mohan Amar Rahe" will be followed by "Abhi & Anu" (Tamil and Malayalam), "Ascharyachakit" (Hindi), "Ajji" (Hindi) and "The Noblemen" (English).